Note: This review was created when the 2017 Acura ILX was new. 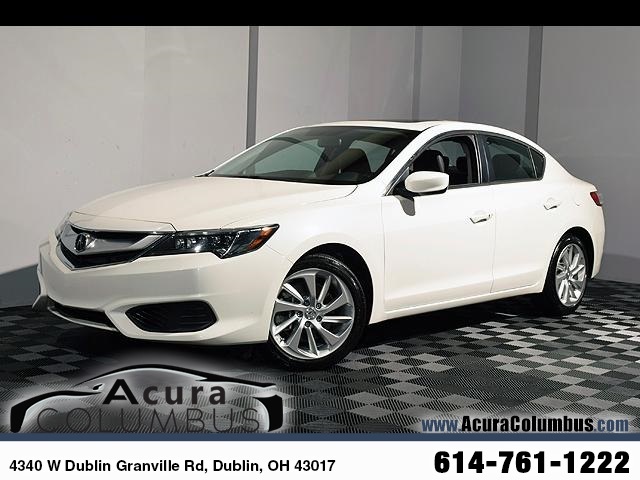 The 2017 Acura Ilx has one of the lowest base prices in the class and gets better fuel economy than many rivals, but it has a subpar ride quality and cabin materials. The infotainment features can also be distracting. The 2017 ILX is a pretty solid vehicle. It gets better fuel economy than many rivals, and the engine is powerful enough for most driving situations. Most people agree that the seats are roomy and comfortable, and the ILX has a respectable amount of trunk space. However, many competitors have nicer cabin materials than the ILX. And while the ILX has plenty of standard and available tech features, some may find the abundance of technology overwhelming and confusing. 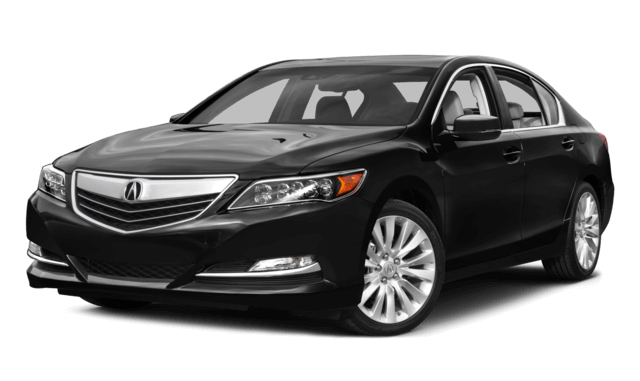 The ILX also delivers a rougher ride than you’d expect from a luxury vehicle. If price is a key factor in your buying decision, then the ILX belongs near the top of your list, as its base price is thousands less than that of any other class rival. Beyond price, there aren’t a lot of reasons to choose an ILX over the competition. Class competitors like the Audi A3 provide a more engaging driving experience and have more upscale cabins. Even fully loaded nonluxury rivals like the Buick Verano give the ILX a run for its money despite costing less. Although the ILX isn’t a bad vehicle, most buyers will be better off considering other options. The 2017 ILX has a lower starting price ($27,990) than any other vehicle in the class. In fact, it’s the only car in the class with a base price under $30,000. There are several available option packages that cost up to $2,000. A fully loaded ILX has a price tag in the mid-$30,000s. The ILX seats five people. If you can get past the midrange appearance inside the ILX, you’ll enjoy comfortable seats up front. The rear bench seat should be roomy enough for most passengers, but the standard moonroof takes away some headroom from taller occupants. The 2017 ILX has two full sets of LATCH connectors for installing car seats. The tether anchors are easily identified, and you don’t have to worry about confusing them with other hardware. The lower anchors are fairly deep in the seat, but if you can get to them, it doesn’t take much effort to attach a car seat. For ease of use, the ILX’s LATCH system earns a rating of Acceptable (the second-highest rating) from the Insurance Institute for Highway Safety. The ILX’s low price compared to the rest of class is evident in some of its interior stylings. While the cabin is well-built and features mostly quality materials, its overall appearance is plain. Since Honda is Acura’s parent company, some switchgear found in the ILX closely resembles what you’ll find in some Honda vehicles, and a few critics say this cheapens its appearance. Some plastic surfaces are hard to the touch and keep the ILX from having a truly upscale feel. Cargo room in the ILX is about average for the class. However, the back seat folds down as a complete unit rather than in a 60/40 split, weakening the ILX’s utility. Unlike many cars that offer a split-folding seat, you’ll have to give up all seating in the back if you want to haul long items in the ILX. The ILX has 12.3 cubic feet of trunk space, which is enough room for several grocery bags (the average grocery bag takes up about 1.3 cubic feet). That’s also enough room for a few sets of golf clubs. The ILX comes standard with a 5-inch display screen that shows basic audio information. You can upgrade to a dual-screen setup that replaces the standard display with an 8-inch navigation display and adds a 7-inch touch-screen infotainment system. This layout might be overwhelming, as you’ll have to shift your eyes and pay attention to a lot of information at once. If you prefer not to use the touch screen, you can control infotainment features with a main knob in the middle of the central stack. However, the knob is awkward to reach and less user-friendly than those in other cars with similar setups. 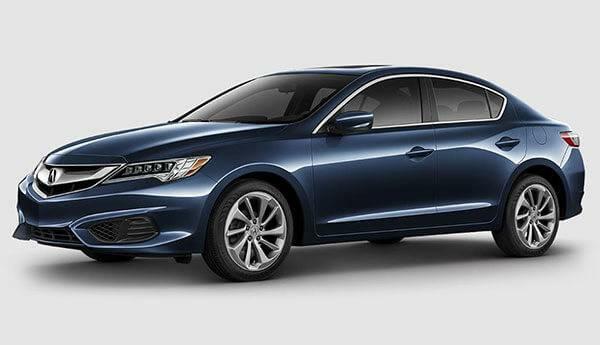 Under its hood, the 2017 Acura ILX features a 2.4-liter four-cylinder engine that puts out 201 horsepower and is mated to a dual-clutch automatic transmission. 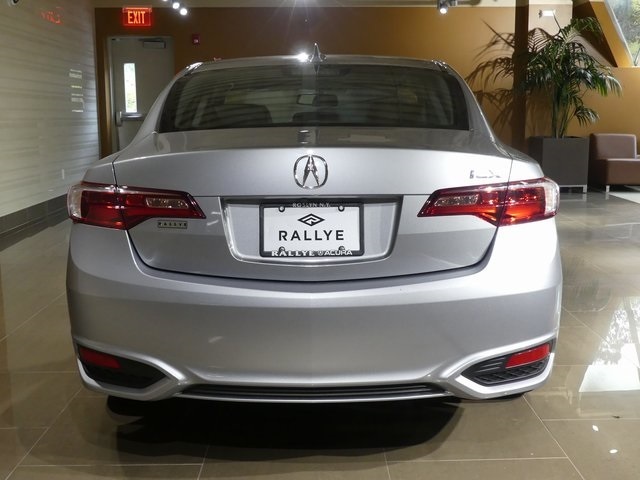 This combination was improved for the 2016 model year, which gave the ILX better overall speed and power. However, don’t count on a thrilling experience behind the ILX’s wheel. The engine is solid for everyday driving, though reviewers disagree about the ILX’s acceleration. Some like how it moves quickly from a complete stop, but others say it’s stronger at higher RPMs. The dual-clutch mechanism of the transmission allows for very smooth shifts – so smooth that you might not even notice them in stop-and-go traffic. Every ILX also comes with paddle shifters on the steering wheel, which make for a more engaging driving experience. What the ILX lacks in engine excitement, it makes up for in fuel economy. The ILX gets 25 mpg in the city and 35 mpg on the highway, making it one of the most efficient cars in the luxury small car class. Some class rivals like the Audi A3 (26/35 mpg city/highway) get slightly better gas mileage than the ILX, but others – like the Buick Verano (21/31 mpg) – are substantially worse. MPG ratings only tell half of the ILX’s fuel economy story. The ILX requires premium gasoline, whereas some competitors, including the A3 and Verano, do not. As a result, despite the Verano’s inferior gas mileage, the average driver will spend the same amount of money each year on gas for the Verano as they would for the ILX. A3 drivers will spend about $250 less per year on fuel than ILX drivers. The ILX is a competent cruiser capable of delivering some fun. If you find yourself on twisty back roads, you’ll enjoy the ILX’s direct steering and precise handling. However, it can’t match the sportiness of class rivals like the Audi A4 or BMW 4 Series. Unfortunately, the ILX’s suspension can’t match its handling. The stiff suspension means this car delivers poor ride quality for a daily driver. When going over bumps or potholes, the car shakes and rides roughly. 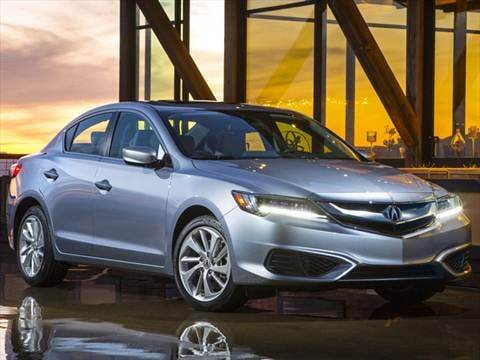 The 2017 ILX has a predicted reliability rating of three out of five, according to J.D. Power and Associates. That rating is considered average across the whole industry. However, most vehicles in the class have ratings of at least 3.5, and many are at four or better. 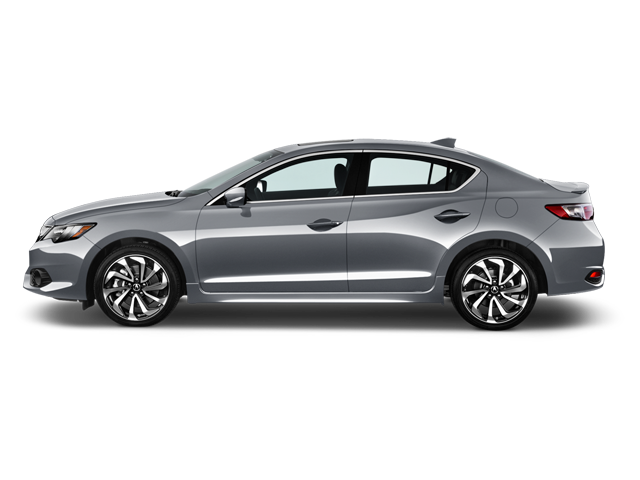 The 2017 Acura ILX comes with a four-year/50,000-mile basic warranty and a six-year/70,000-mile powertrain warranty. Those are the same warranty terms you’ll get with the Buick Verano, and the limited warranty is the same as the A3’s. The 2017 Acura ILX earns a five-star overall rating from the National Highway Traffic Safety Administration, with four out of five stars in the individual frontal crash and rollover tests. Several competitors get very high safety scores. Both the Volvo S60 and the four-door Cadillac ATS receive perfect marks from the NHTSA, while the Audi A4 sedan earns the Top Safety Pick+ designation from the Insurance Institute for Highway Safety. A rearview camera is the only standard driver assistance feature that comes in the ILX. Rivals like the Mercedes-Benz CLA and C-Class offer standard forward collision warning, automatic braking, and a driver attention monitor. The Volvo S60 includes low-speed automatic braking, and the Audi A3 comes with parking sensors. When it comes to safety features, however, the ILX will get you more bang for your buck than most other cars in the class. Adding features such as adaptive cruise control, forward collision warning, automatic emergency braking, lane departure warning, lane keep assist, blind spot monitoring, and rear cross traffic alert will still keep the ILX’s price tag below the base price of nearly every competitor. The 2017 Acura ILX is only available in one trim, and most optional features come as part of a package. A 2.4-liter four-cylinder engine, an eight-speed dual-clutch automatic transmission, and front-wheel drive are standard. The ILX has the lowest base price in the class at $27,990. No other rival starts at less than $30,000. Standard features include leatherette seats, an eight-way power-adjustable driver’s seat, heated front seats, a leather-wrapped steering wheel and shift knob, dual-zone automatic climate control, a six-speaker audio system, Bluetooth, a USB port, a rearview camera, proximity key access, push-button ignition, a moonroof, heated side mirrors, a 5-inch infotainment display screen, and hands-free text messaging. Satellite radio is optional for $312. Rear parking sensors ($528) and remote start ($399) are optional in all trim levels. A suite of advanced safety and driver assistance technologies come with the AcuraWatch Plus package, which costs $1,300. These features include adaptive cruise control, forward collision warning, automatic emergency braking, lane departure warning, and lane keep assist. The Premium package costs $2,000 and adds leather seating, driver’s-seat memory settings, a four-way power-adjustable passenger seat, smartphone navigation with an 8-inch display screen, a 7-inch touch-screen infotainment system, Siri Eyes Free, a premium stereo system with subwoofer, satellite radio, HD Radio, blind spot monitoring, and rear cross traffic alert. The Technology Plus package costs $1,700 and requires the purchase of the Premium and AcuraWatch packages. You’ll also get a surround-sound 10-speaker premium audio system, 3-D navigation, real-time traffic, GPS-linked climate control, and voice-command activation for many infotainment features. For $1,990, the A-SPEC package adds fog lights, a rear spoiler, suede seat inserts, 18-inch alloy wheels, and other interior stylings. It requires you to purchase the Premium or Technology Plus package.